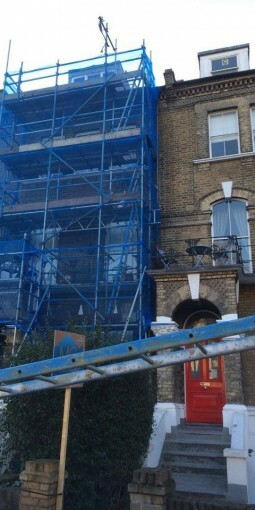 We Provide Quality Scaffolding Services. Ensure your building project runs smoothly from start to finish. 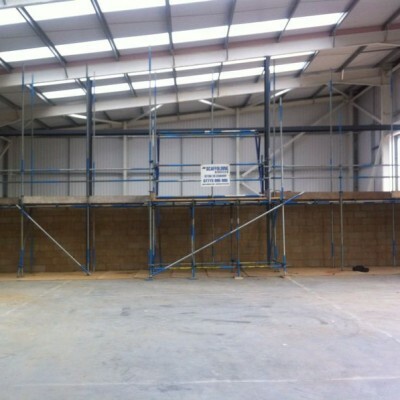 You can count on us to facilitate all your scaffolding hire needs. COMMITTED TO PROVIDING RELIABLE SCAFFOLD SYSTEMS. 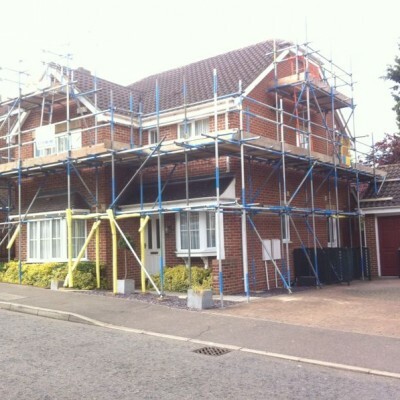 Jon Scaffolding Services are scaffold suppliers based in Stansted, Essex. You can count on us to facilitate all your scaffolding hire needs. 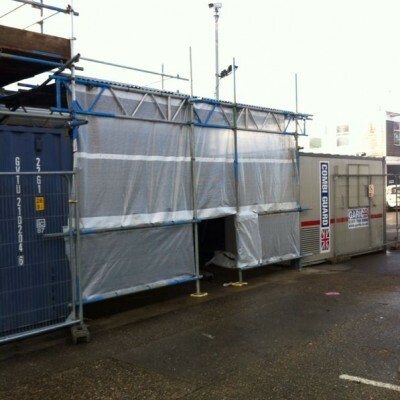 We pride ourselves in offering highly secure fixtures at affordable prices. 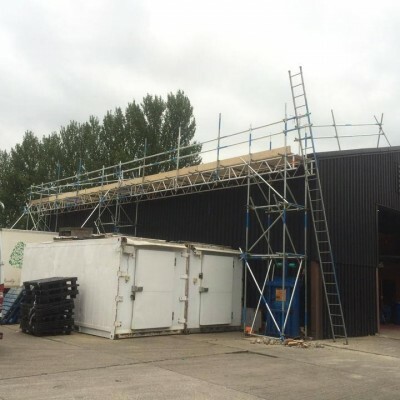 Whether you require domestic, business, commercial or industrial grade scaffolding, we can help. The majority of our work is within a 50 mile radius of Stansted, however we will happily take work anywhere our customers need us. You can count on us to facilitate all your scaffolding hire needs. We provide a professional and reliable service to Industrial, commercial and domestic users. See some examples of our recent work below. Jon was much cheaper than our usual scaffold supplier, he provided a fantastic price and service, we will be using Jon and his team on our future projects I would recommend Jon to anyone! Jon was much cheaper than my usual scaffold supplier, he provided a fantastic services and was polite and friendly. Would recommend to anyone! You can count on us to facilitate all your scaffolding hire needs. Ensure your building project runs smoothly from start to finish! 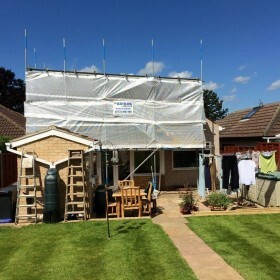 Jon Scaffolding Services are scaffold suppliers based in Stansted, Essex, You can count on us to facilitate all your scaffolding hire needs. We pride ourselves in offering highly secure fixtures at affordable prices. 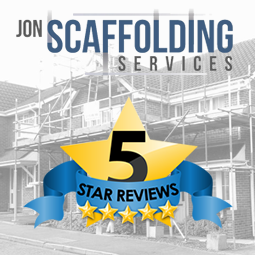 With a wealth of experience and expertise, Jon Scaffolding Services are your go-to company when it comes to reliable scaffold systems. All of our team members are trained to the highest standards and we operate a strict safety policy. Our affordable prices won’t let you down. 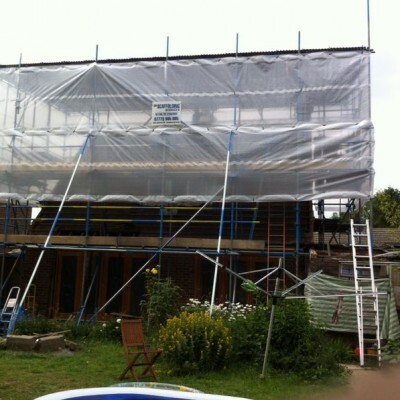 Whether you require domestic, business, commercial or industrial grade scaffolding, we can help. Call us today and one of our friendly team will be happy to help. 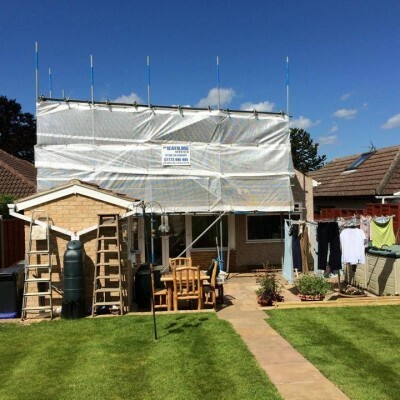 Jon Scaffolding Services is a family-run business providing quality scaffolding services.